Beautifully updated 3 bedroom, 2 bath home, attractive hardwood flooring, new paint throughout, double pane windows, large kitchen features new wood cabinets, granite countertops, stainless steel appliances, new tile flooring, baths have designer tile, new carpet in basement, wet bar in basement, has separate access could be used as a Mother-in-law apt, Or if you airbnb the basement it has separate access. 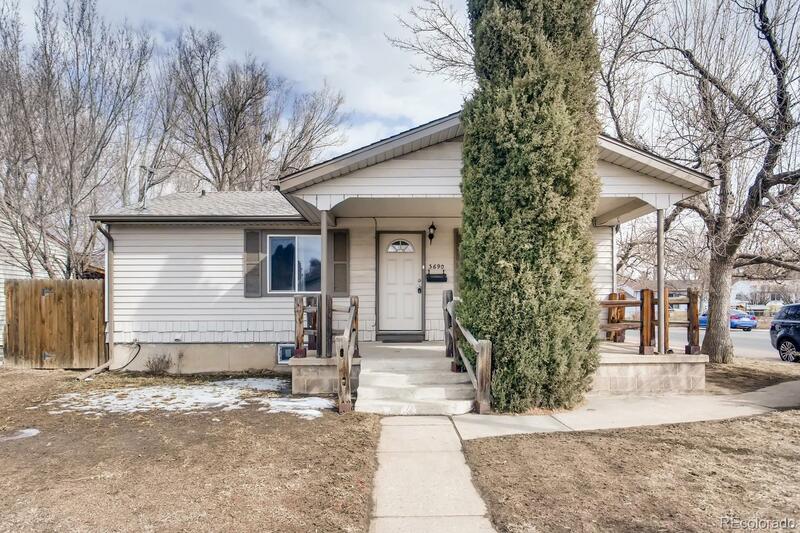 Big deck with new trex decking, front porch, oversized garage with 900 sq feet it holds 4 cars, amazing home with endless opportunity, ready for you to move in! Basement bedroom is NON conforming. Come and see for yourself and create your perfect living situation!! !